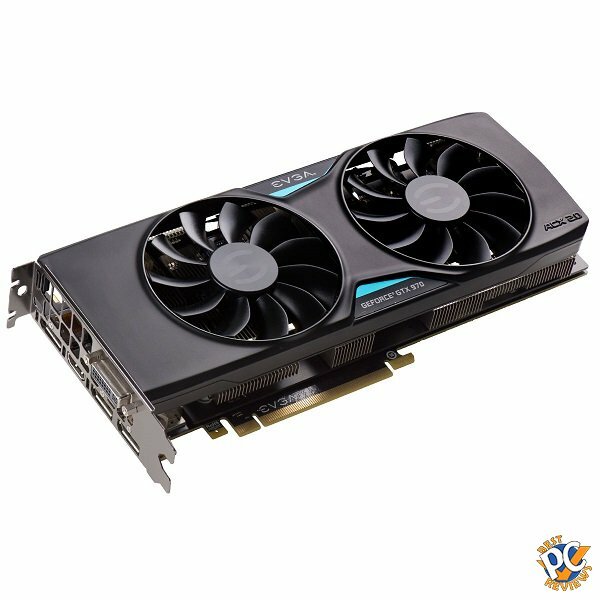 Virtual Reality is right around the corner and we have a nice video card for review that will be a good fit for your VR system. 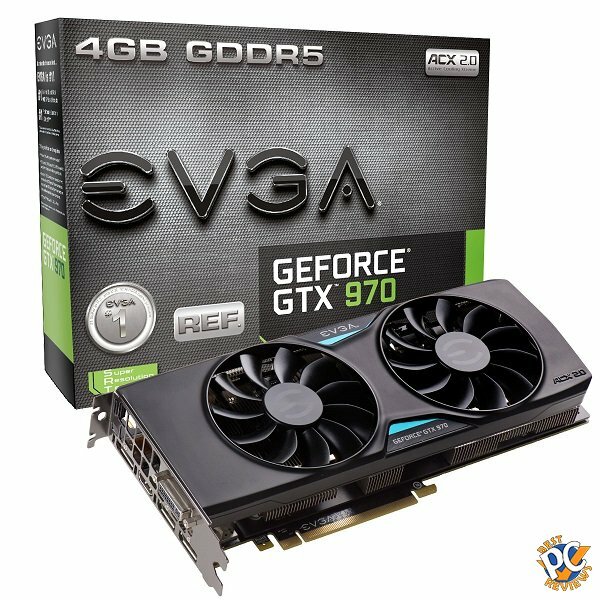 EVGA GeForce GTX 970 (04G-P4-3973) comes with ACX 2.0 Cooling, which enables fans to work quiet and powerful. If you buy the VGA now, you get two PC Games, the Division, and the Bombshell. Two of the games will cost you probably about $100. As was mentioned before, the video card is VR ready, so you should not have any issues with running VR machine with your PC and the video card if your other PC components are up to the task. dB noise inverter is a nice feature. 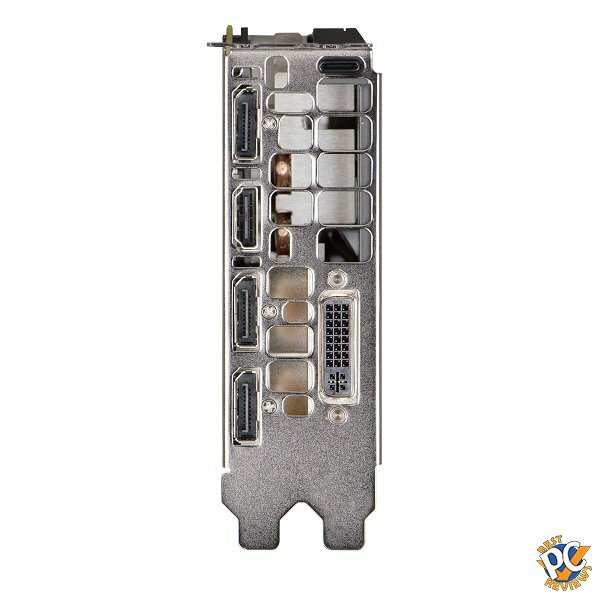 If your computer is running nice and cool, the VGA fans will not work. Once your computer goes above 60C, the VGA fans will kick in. 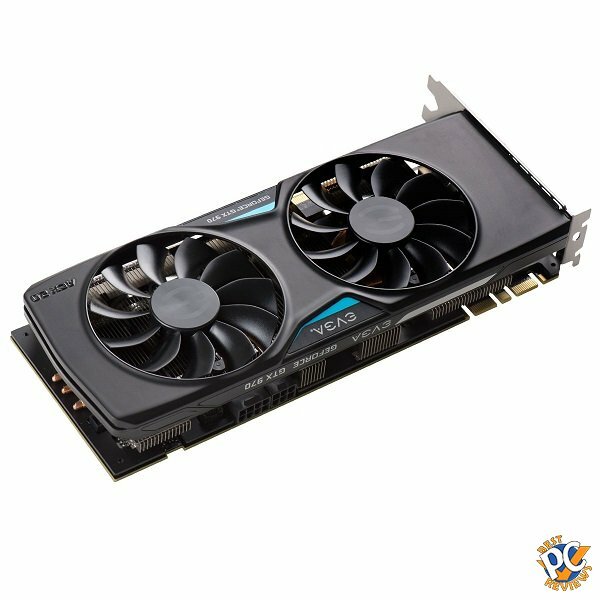 As other EVGA items, the video card comes with 3 year warranty. I used their warranty before and was pleased with customer service. Couple cool features are dB noise inverter, as mentioned above, and NVIDIA Surround Technology. With that technology, you can use four monitors at the same time. You could use three monitors for gaming, and once for e-mails or anything you can think of. The video card will give you more performance than you need. You will have to pay about $300 for it at the time of this article. But keep in mind that you are getting with it "the Division". If you are interested in the game, it cost $60. Subtract it from the VGA and now your card will cost you $240. What do you think? Is that a reasonable video card for VR? Do you have other suggestions?